Floristry runs through our veins at Hacketts. 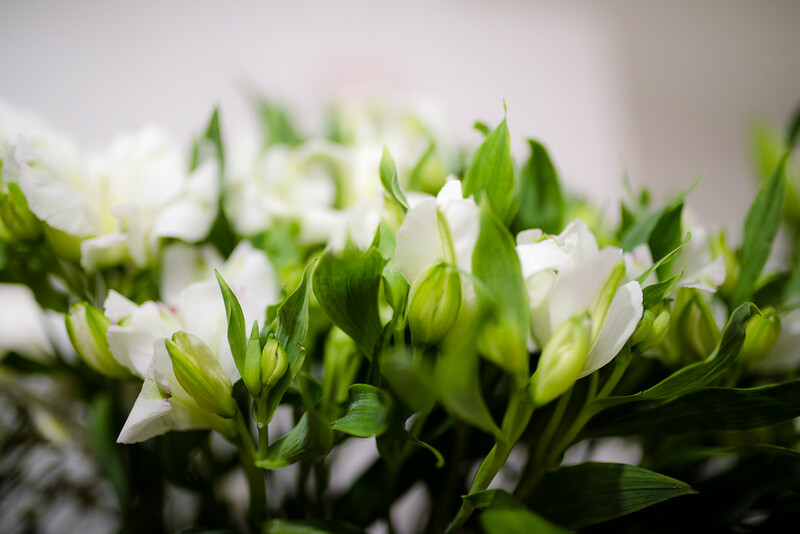 Our highly motivated, friendly florists are trained, qualified and have a wealth of knowledge. We have a keen eye for design and keep up to date with current trends helping us to create bespoke arrangements from classic everyday elegance, vintage country style, exotic creations and many more. Established as a florist in the 1960’s and then as Hacketts in 1990, Hacketts is one of the areas longest running and successful florists. Nina has worked in the floristry trade for over 30 years and started working at Hacketts in 1991 before taking over the business in 1997. Two decades on Nina still has a huge passion for floristry. Floristry has been a long running family tradition for Nina. Nina’s love of all things flowery started when she was a young girl when she used to help her Grandma who was an area demonstrator for the National Assocation of Flower Arrangement Societies (NAFAS) and taught at colleges in Sheffield and Rotherham. She then started helping her Auntie Linda, who was also a florist, before starting her own career in floristry.